The university's women's basketball team has become a perennial Division III powerhouse, winning a national title in 2009, earning three Final Four appearances and nine "Sweet 16" berths since 2000, and capturing 11 Northwest Conference championships in the 2000s. 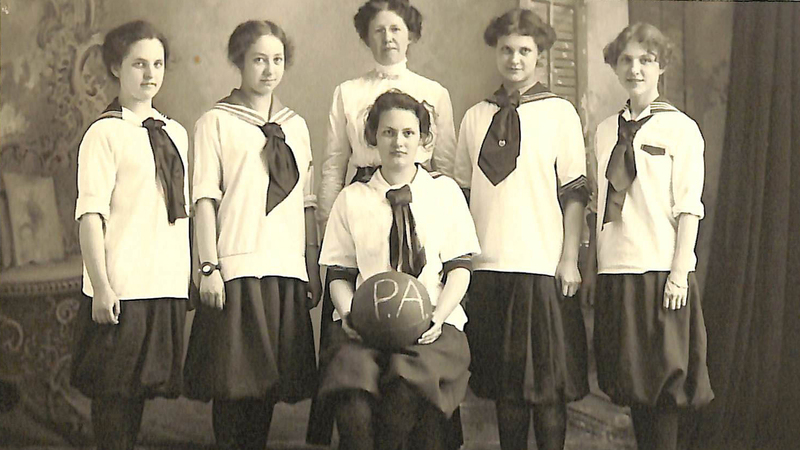 The Pacific Academy girl's basketball team from the 1920s. 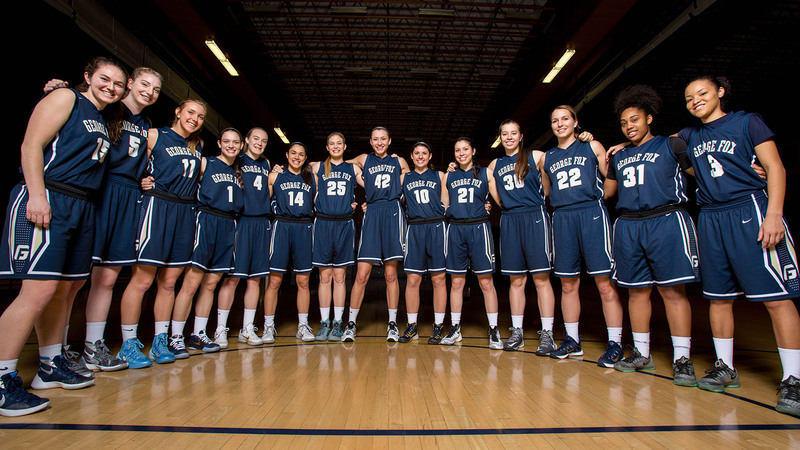 The 2016 women's basketball team, which went unbeaten in the regular season (25-0), won the conference title and reached the NCAA Division III Sweet 16. Head coach Michael Meek has posted a record of 159-21 in his six seasons with the program.